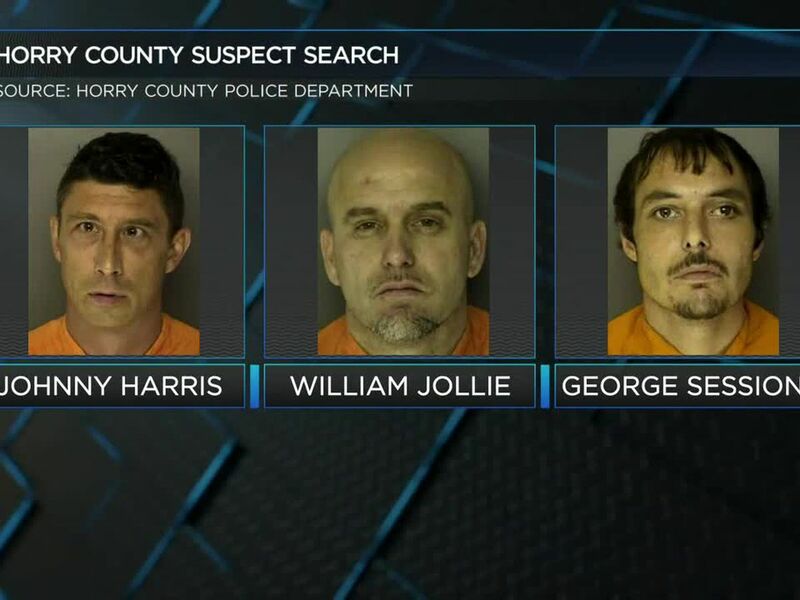 HORRY COUNTY, SC (WMBF) – Several people were arrested Tuesday following a series of drug operations in Horry County. 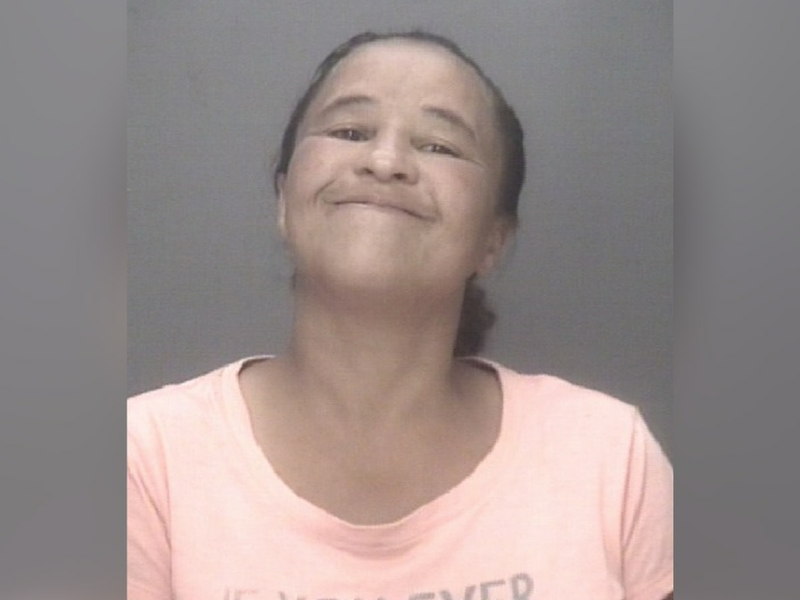 The Horry County Police Department Narcotics & Vice Unit and Street Crime Unit carried out the searches in various locations, according to a release from the department. Some of the drugs seized during the busts include marijuana, crack cocaine, ecstasy and heroin, the release states. Two vehicles were also taken in by police as well as one gun and more than $11,000 in cash. 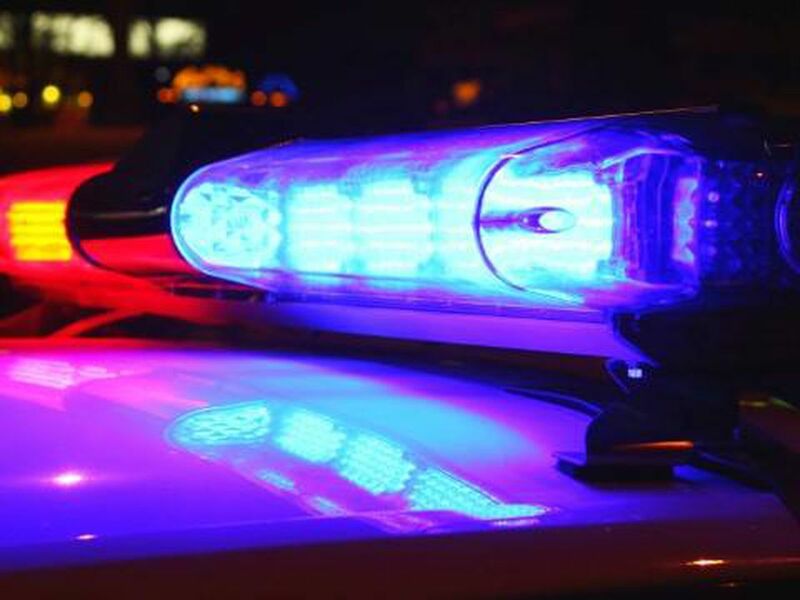 WMBF News reached out to Horry County Police to learn more about where each of these operations occurred.